it was just announced that Pokémon GO will be a core part of one of Los Angeles CicLAvia events experience! 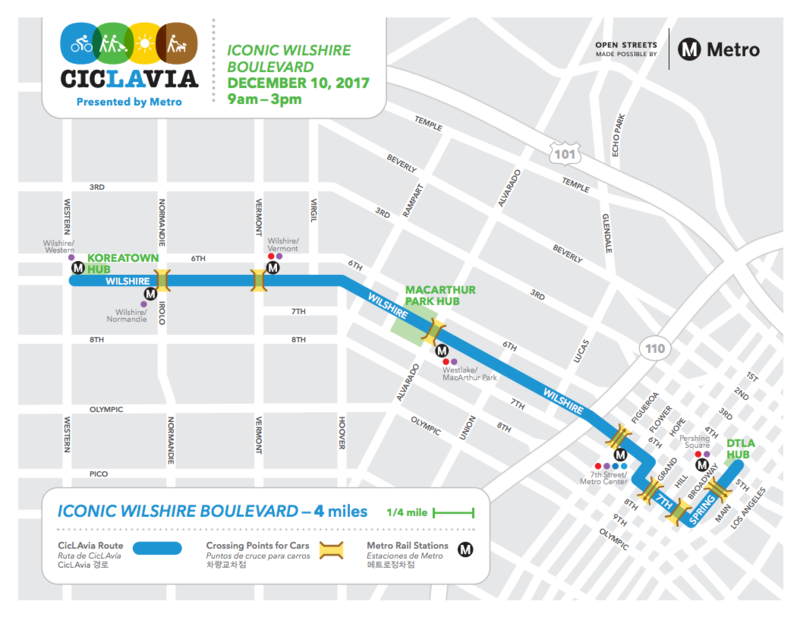 The Ciclavia Iconic Wilshire Boulevard will take place on December 10, 2017 and feature Pokémon GO integration for all Trainers participating in the real world event. CicLAvia temporarily opens streets across Los Angeles county to all Angelenos to bike, walk, skate, dance, and play. Free to the public, the event turns the streets into a park space that connects diverse portions of the city. Currently, CicLAvia has five events per year, always on a Sunday. The main purpose of CicLAvia is to encourage community exploration and interaction on the determined route. Pokémon GO players are invited to attend the event if they’re interested in the event and community itself, and are interested in connecting with both community members and other players. Because this is focused on the community aspect, there will be no special integrations beyond what is normally available in the game. This program activity is conducted in partnership with CicLAvia and Niantic, Inc., one of the companies behind Pokémon GO. The CicLAvia route will include normal PokéStops and Gyms. Many of these PokéStops will have Lure Modules placed on them. The post Pokémon GO to be a part of the CicLAvia event in Los Angeles – December 10, 2017 appeared first on Pokemon GO Hub.